This week we have our usual vendors (produce,baked goods,information, specialty soaps, pet treats , specialty water, and wine) along with a few booths with specialty items. 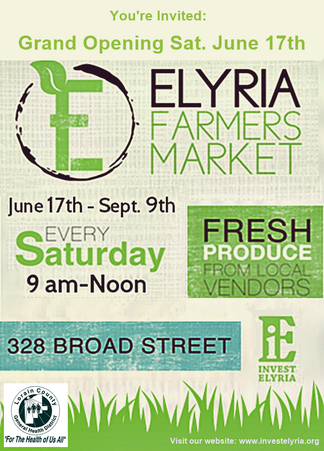 For more information visit our FARMERS MARKET Page...Thank You! Our hours this year will be from 9 am to noon except for the extended hours dates of ​7/22 and 8/26. For more information about each week's market, and on how to become a vendor at this year's market visit our Farmers Market Page Thank You!